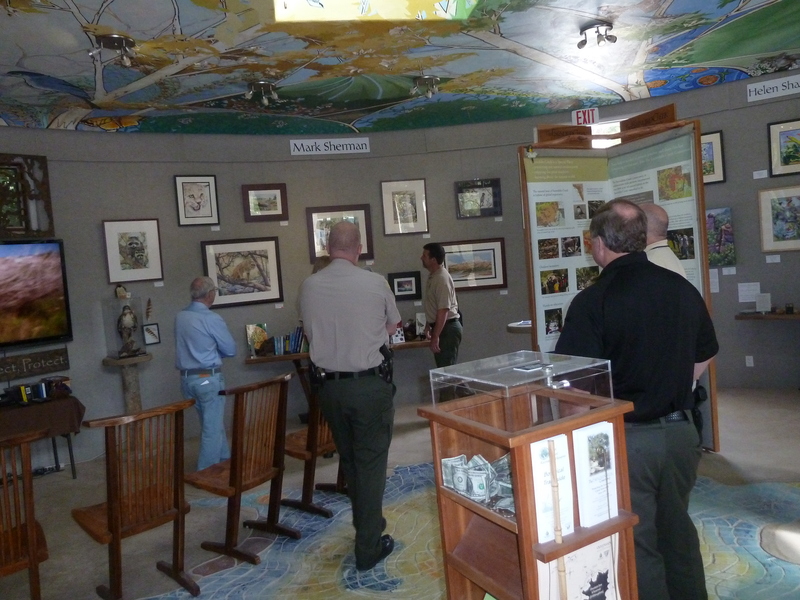 Thank you for your interest in volunteering as a docent at our Elfin Forest Interpretive Center Honoring Susan J. Varty. Serving as a docent can be a fun and rewarding experience. Successfully complete the free docent orientation; attend regularly scheduled in-service meetings; high school diploma or equivalent. Ability to work effectively and cooperatively with docents, park rangers, the Escondido Creek Conservancy staff, and a diverse public; ability to work independently; ability to operate a telephone and camera; ability to effectively utilize a personal computer and peripherals; general knowledge of local flora and fauna; ability to write clear and concise notes. Successful completion of the free docent orientation; volunteer three hours per month for a minimum of six months; attend docent in-service meetings and workshops. Work is primarily performed indoors in an enclosed office setting with lighting and ventilation; subject to noisy conditions, odors, contact with animals, insects, and vegetation; exposure to a computer screen. 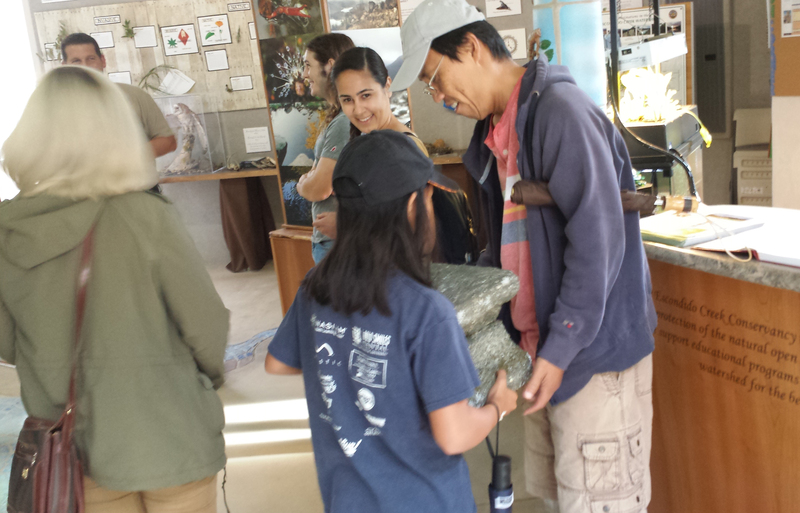 Familiarize public with the Reserve so they leave the Interpretive Center feeling informed and comfortable exploring. Offer general information about the Reserve, Olivenhain Municipal Water District, Escondido Creek Conservancy, and the Center. 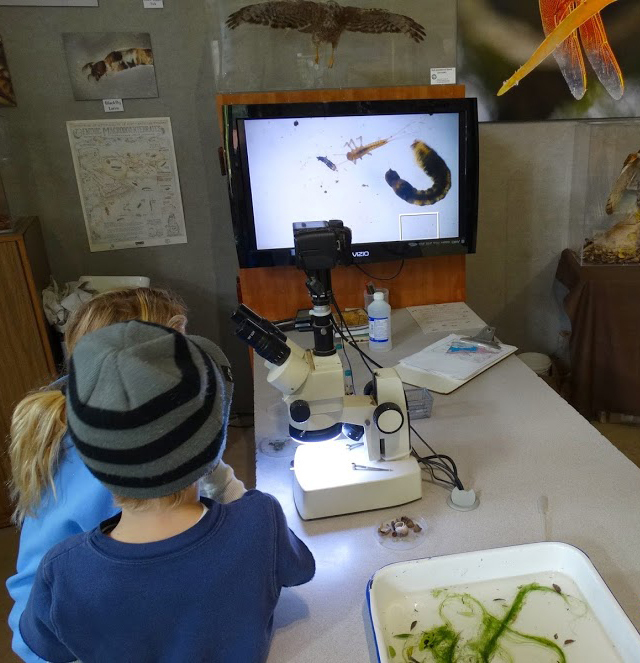 Attend docent meetings and workshops. Ensure displays and artifacts within the Center are not vandalized or stolen.